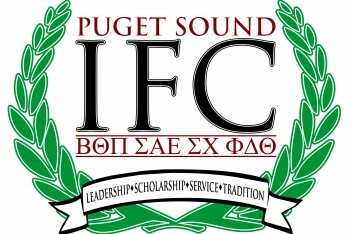 The Interfraternity Council serves as the governing body for all fraternities at the University of Puget Sound. The council promotes excellence in academics, community and campus involvement, as well as brotherhood amongst its organizations and governing members. The council meets independently on a weekly basis to discuss issues and policies relevant to Greek life on campus. Council officers work to provide effective leadership for all chapter houses and their respective members.